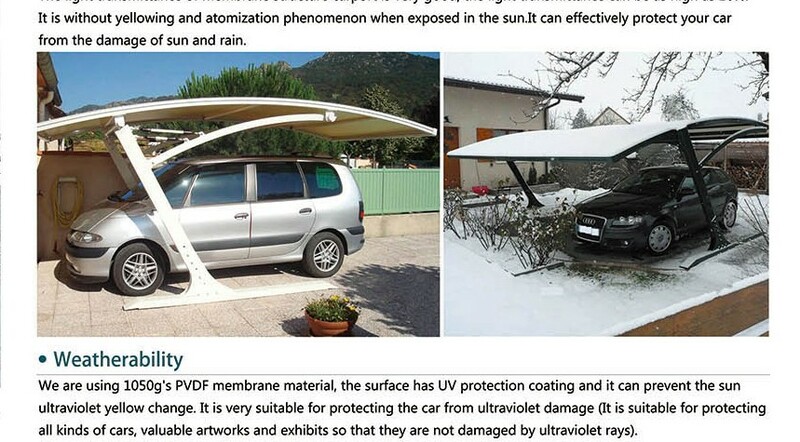 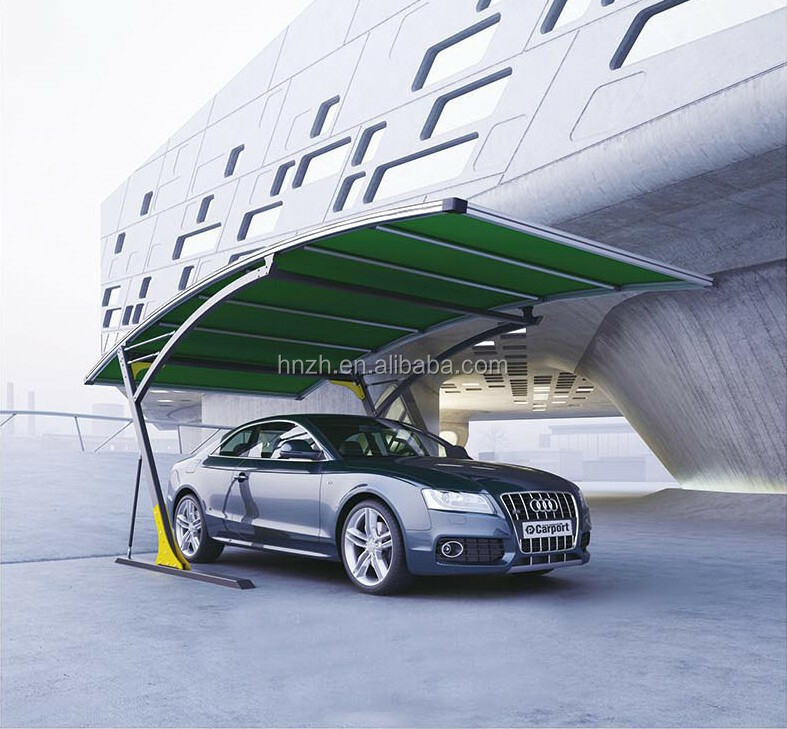 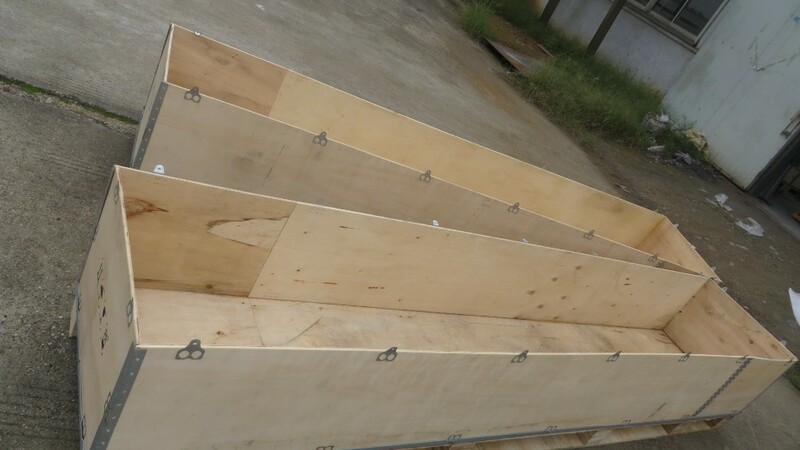 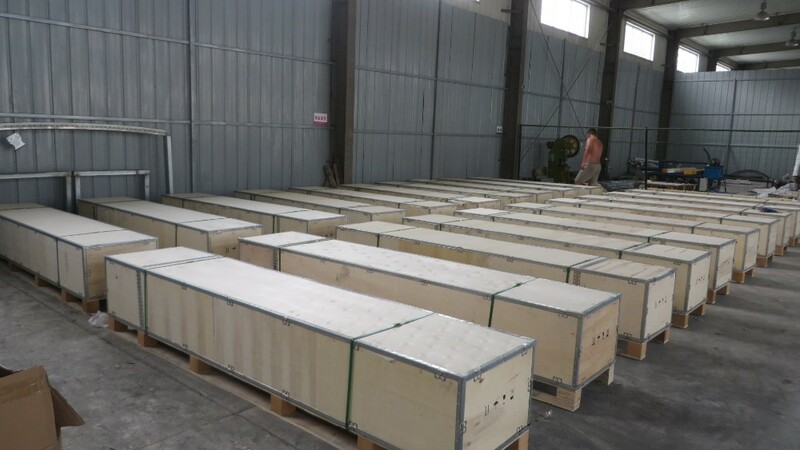 The light transmittance of membrane structure carport is very good, the light transmittance can be as high as 20%。It is without yellowing and atomization phenomenon when exposed in the sun.It can effectively protect your car from the damage of sun and rain. 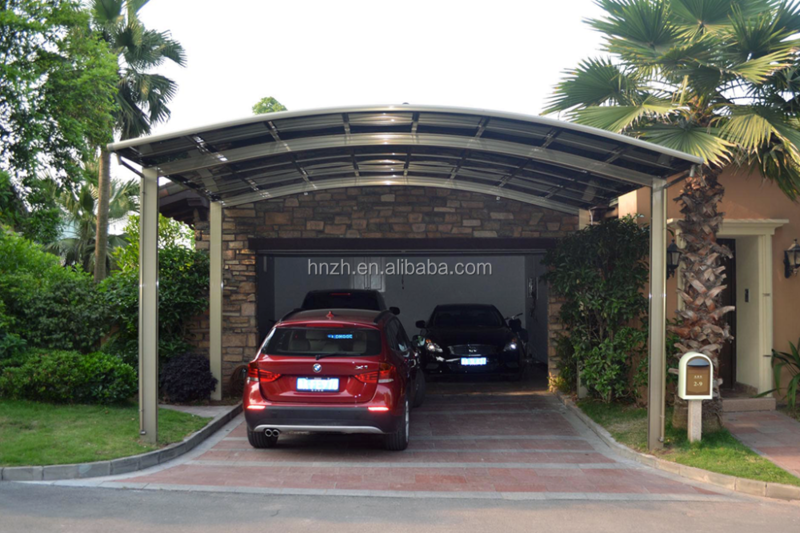 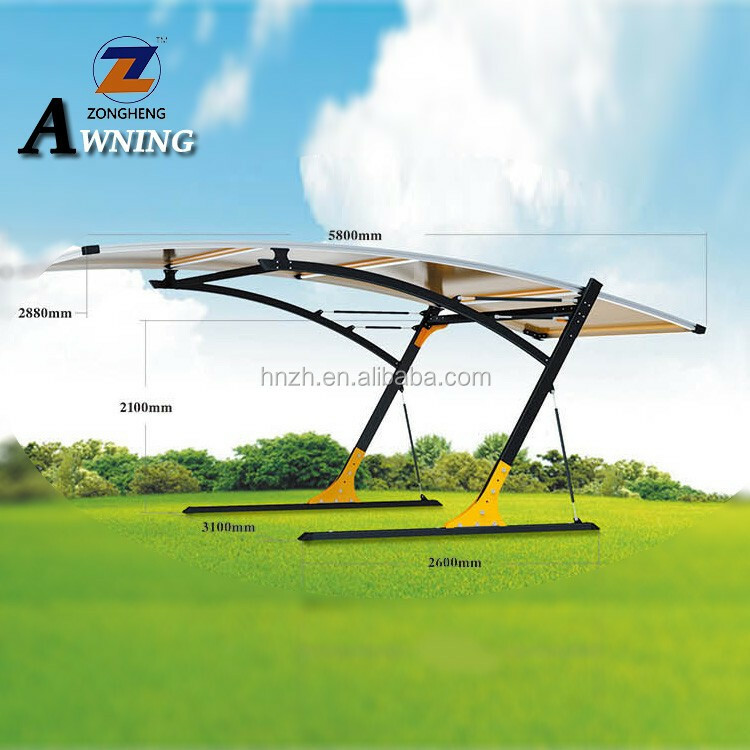 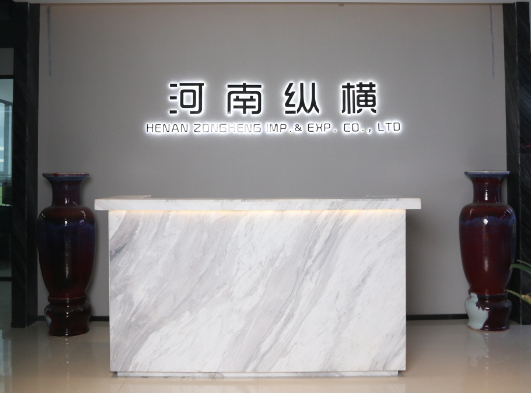 HENAN ZONGHENG IMP.&EXP.CO.,LTD.is specialized in OEM,ODM service,so as sunshade and energy-saving products,including awnings,zip screen,tubular motors,etc.Our products are mainly export to Europe,North America and Middle East.We have our own R&D center with a strong,professional,hard working and high efficient team.We can design and produce different style and function awning and zip screen according to customer's requirement and produced under serious quality control system.We have an experienced manufacturer team for shortest delivery time and most reliable quality.Driven by innovation, we commit ourselves to the new sunshade and environment-friendly products for the benefit of people across the world. 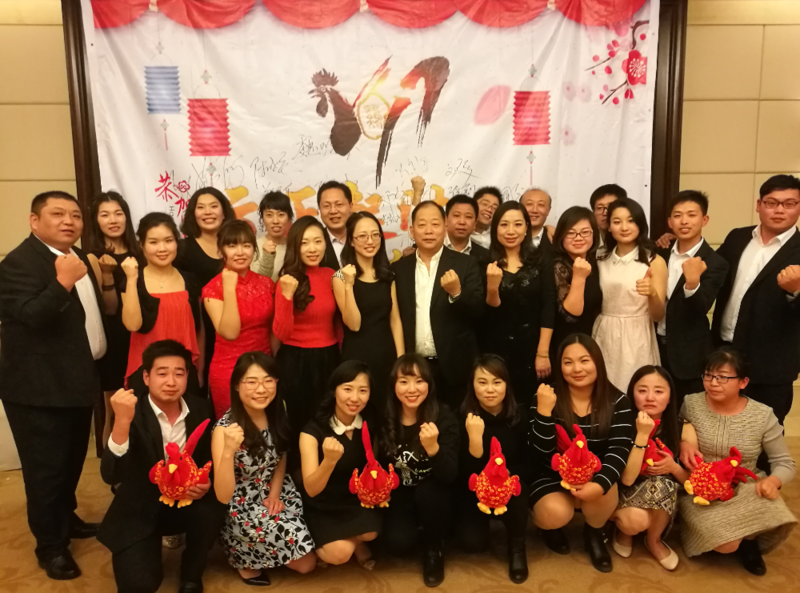 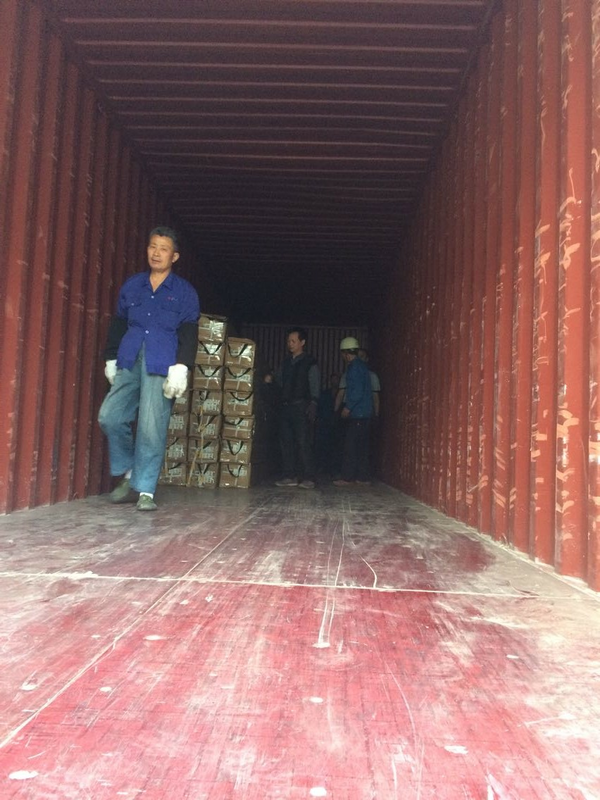 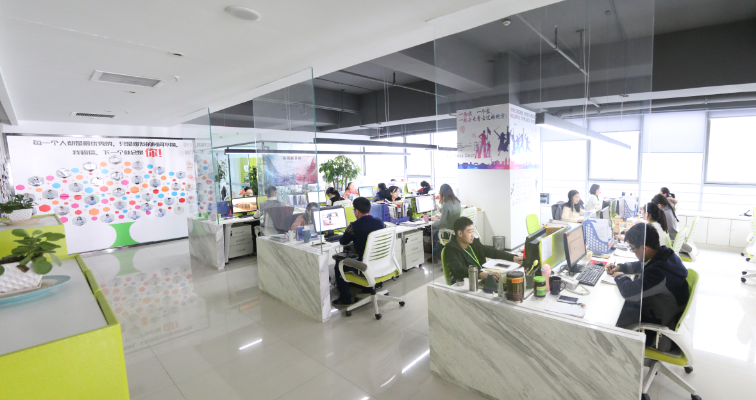 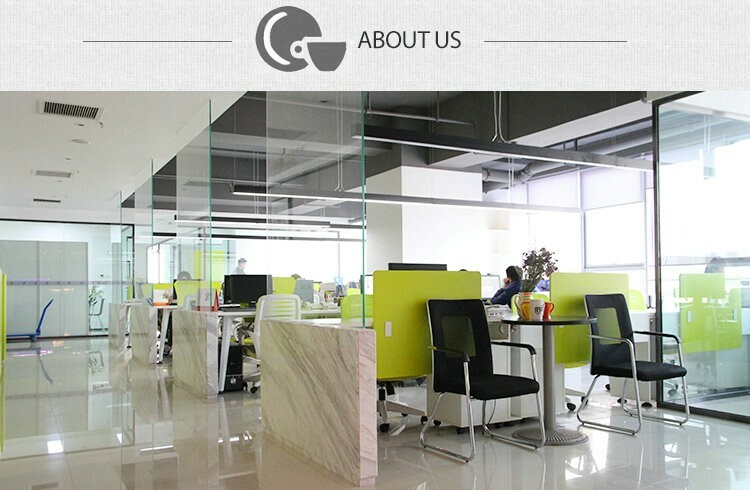 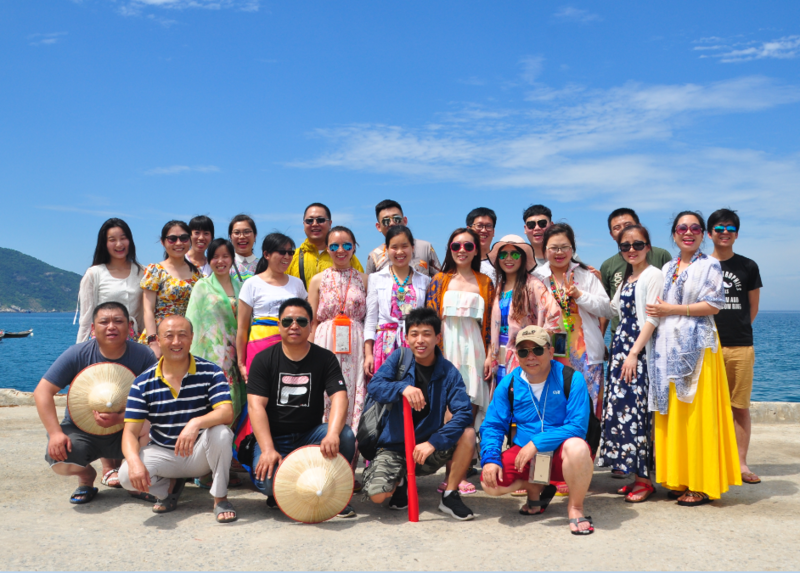 1)We have our own R & D center with a strong and professional can do OEM and ODM,we can help to make your LOGO or your shipping mark on the goods or the packing cartons etc,if you need,please let me know. 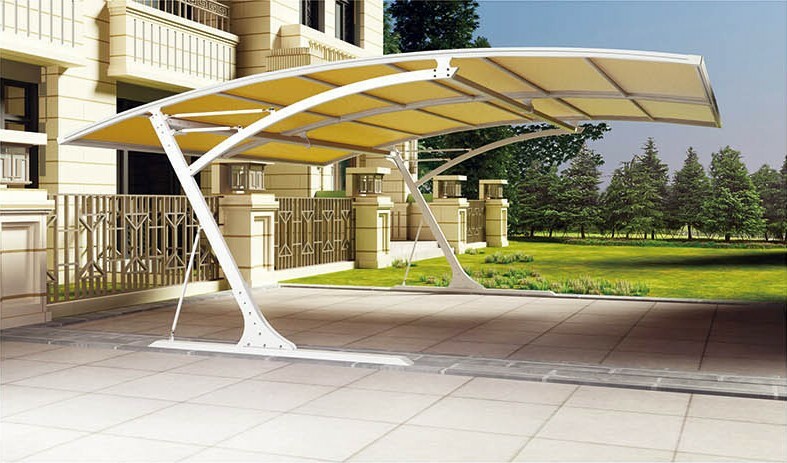 2)We can supply free sample to you with the size 2.0x1.5 m,if you want to develop the market,we can supply small size awnings to you,it is convenient for you to show your customers.